Torque Release Technique is one of the newest natural healthcare approaches that athletes of all levels are turning to. It is safe, effective, and encouraged by most professional and collegiate level sports teams. The technique was founded off fundamental principles and science in chiropractic. It has been shown to enhance peak-performance, reduce recovery times, increase agility, and promote cognitive function and co-coordination. A number of NFL, MLB, and Olympic athletes have adopted this chiropractic-specific technique in their regiment of wellness. The technique works directly with the Nervous-System by relaxing any tension or stress on the spinal cord. The spinal cord is the mechanism by which the human brain sends electrical-impulses through a substance called cerebral spinal fluid via the nerves in the body to respective cells, tissues, muscles, and organs. This allows the dynamics of the nervous-system to relax and the body to function better. Everything from less pain, relaxed muscles, improved heart-rate variability, and increased circulation such as blood, lymph, and even the production of certain neurotransmitters. 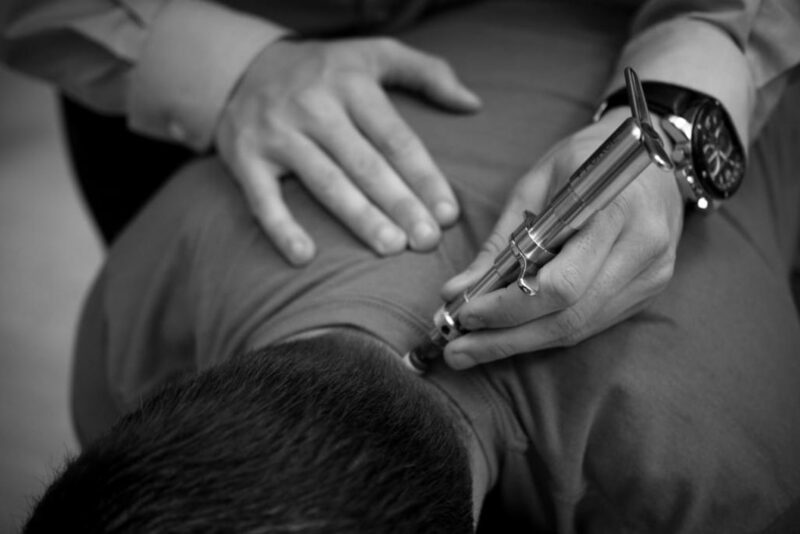 INSPIRE Chiropractic in Boynton Beach is one of less than 200 offices in the United States, which is “Advanced Proficiency Certified” to practice Torque Release Technique. The office see’s athletes of all levels; retired, professional, collegiate, high-school, and intramural sports alike. If you are an athlete devoted to your craft or just a weekend warrior who likes to throw ball, INSPIRE invites you to find out more about how this technique influences overall human potential.